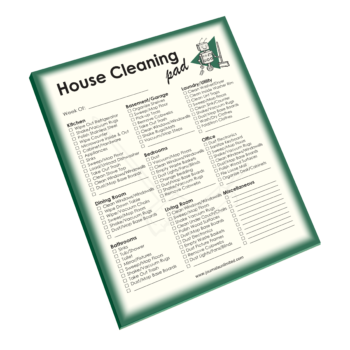 Need help remembering all the things to do around the house? 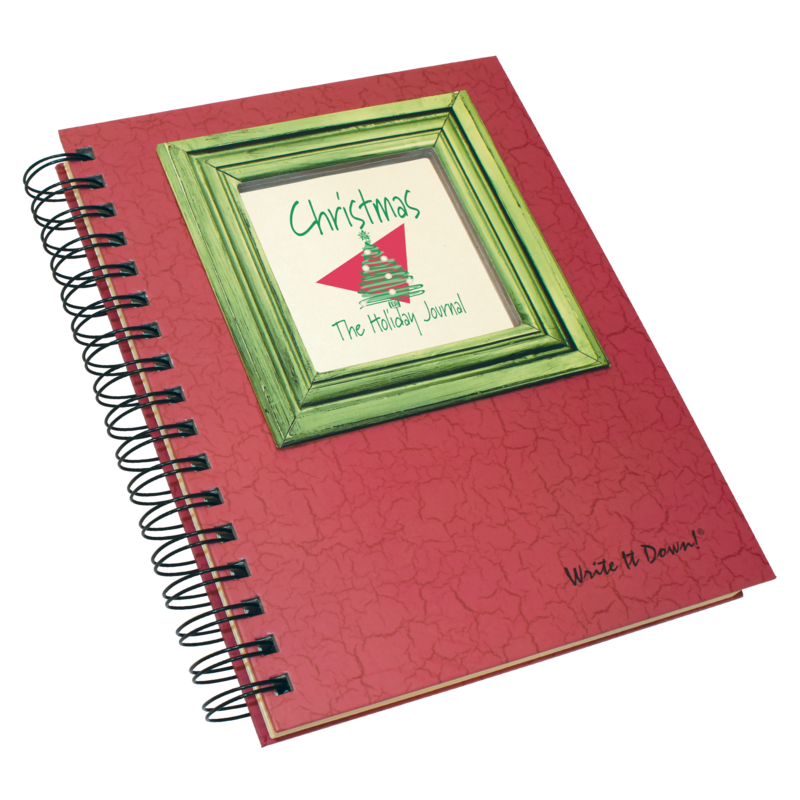 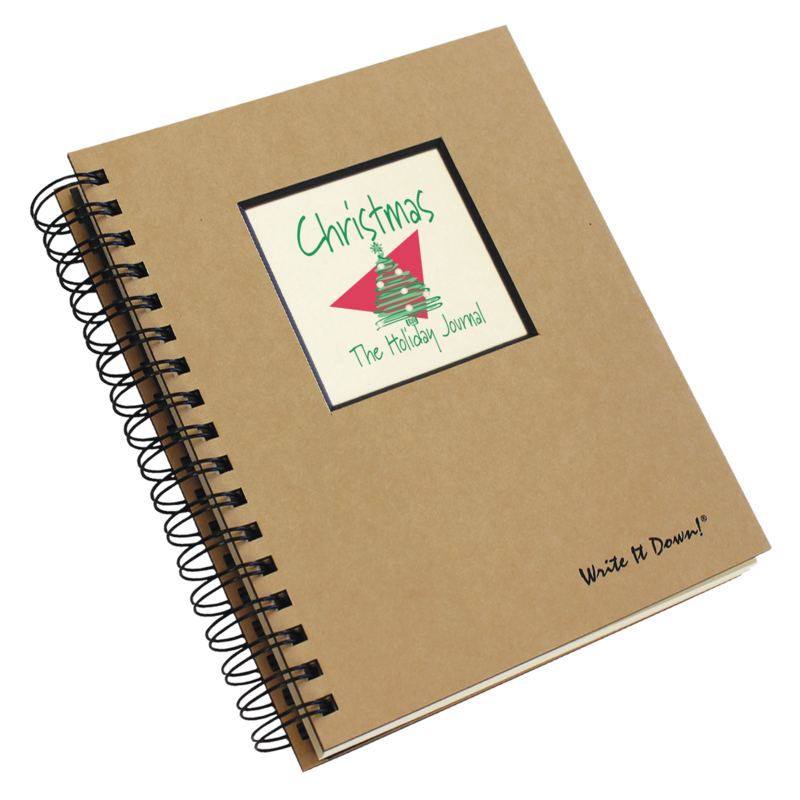 Let the House Cleaning notepad give you a hand! 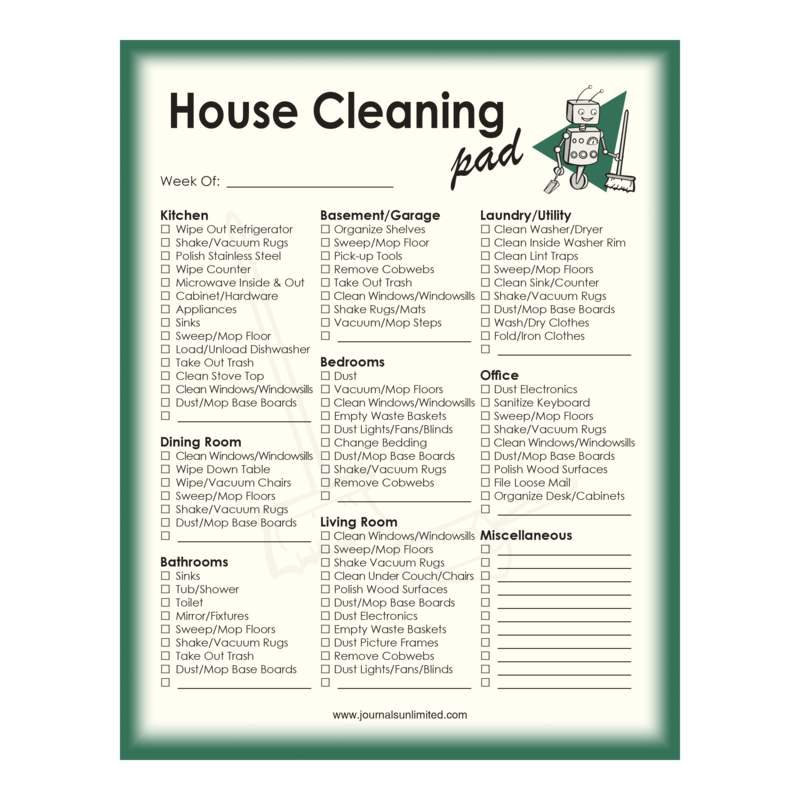 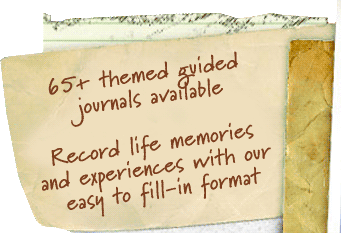 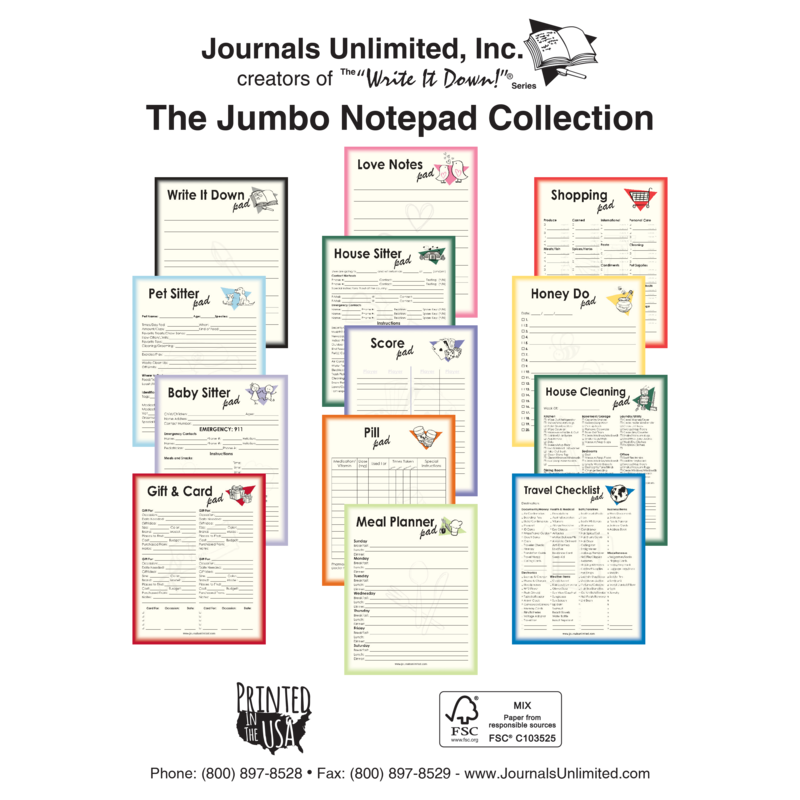 Be the first to review “Jumbo Notepad, House Cleaning” Click here to cancel reply.